Some friendships are nothing compared to a new romance. At least, that’s what Sofia Richie is feeling these days. 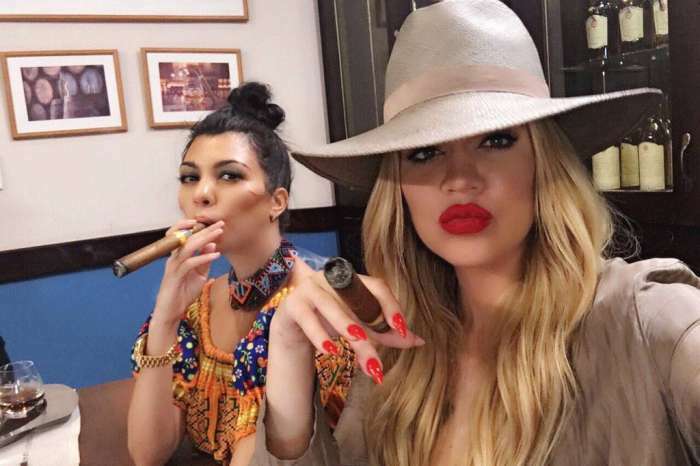 She is not friendly anymore with Younes Bendjima, and she is getting more serious with Scott Disick. Sofia and Younes have a lot of things in common; they are both really young and attractive, and they both hang out in the same elite circles. So, it wasn’t a surprise that they were super friendly a while ago. This stopped since Sofia and Scott Disick have become a couple. An insider told Us Weekly that Sofia and Younes are not speaking anymore. They have also unfollowed each other’s social media accounts. As sad as this may seem, it is not that surprising. 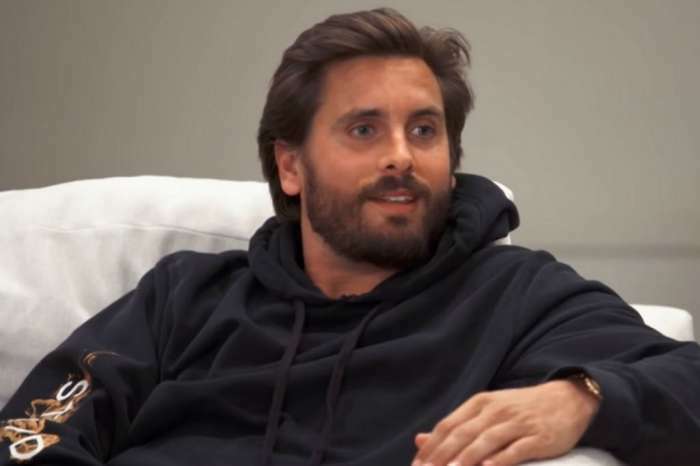 Scott is Kourtney Kardashian’s ex and Sofia, and Scott’s romance was bound to drive a wedge between her and Kourtney’s boyfriend. 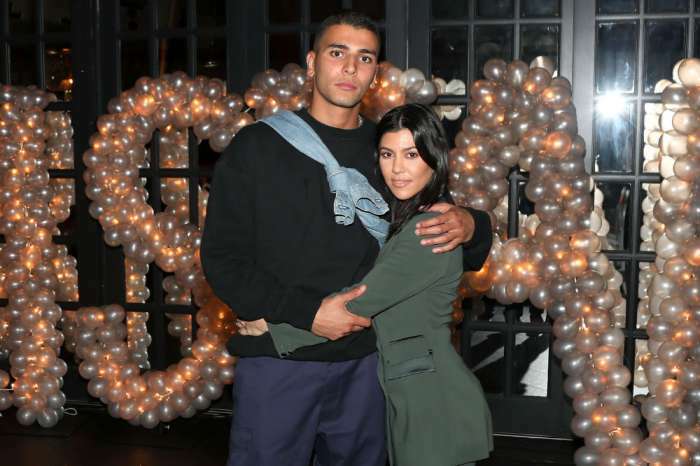 It was previously reported that Kourtney is not the only one who is a bit uncomfortable with Scott’s choice in romances. Sofia’s father, Lionel Richie also told the Us Weekly that his daughter’s new older boyfriend has him very concerned. ‘Lionel is especially worried about his young daughter,’ a source confessed about the way that Lionel feels about all this. ‘Lionel loves Sofia dearly and doesn’t really know if he can trust Scott at all. Lionel doesn’t think Scott is a bad guy; he just doesn’t know him very well,’ the insider continued. Let’s hope that Scott and Sofia can put all the fears away and that they can manage to have a good relationship. On the other hand, it’s a pity that she had to give up one of her closest friends.